Originating during the late 1930s, steerable thrusters were first operated on a grand scale on US pontoon barges and ferries hopping islands in the Pacific. Later on they were extensively used by the allied forces during the Normandy landings on landing crafts, so called Rhino ferries, and at a later stage installed on pontoons to cross rivers in mainland Europe. In the early 1950s a license was issued to the United Kingdom, from which Hydromaster was born, where we continued to build 360 degrees steerable thrusters on this revolutionary technology. 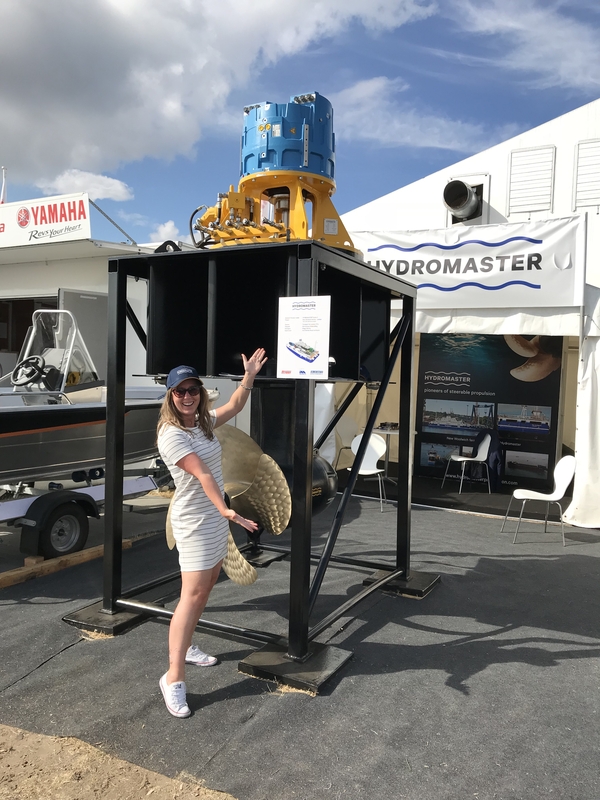 The original Hydromaster, valued for its robust fully mechanical design, still works every day on hundreds of ferries, barges and pontoons worldwide. At Hydromaster we continue to maintain this original design, unique for its simplicity and durability. At the same time, we invest in innovative solutions applying the latest insights and technologies, with the ultimate goal of providing our clients with the best possible solutions. New Woolwich ferries in service! 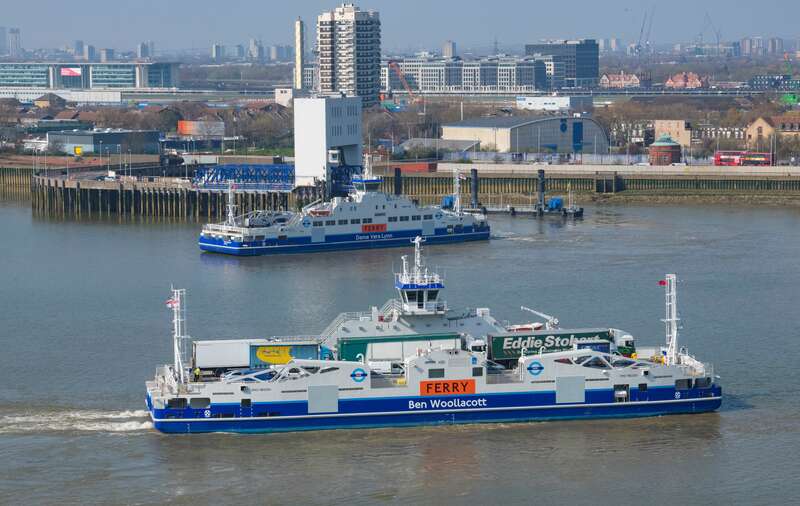 TfL commences Woolwich ferry crossing with two new ferry's Ben Woollacott and Dame Vera Lynn both propelled by HYDROMASTER Series 5 L-Drive electric driven steerable thrusters. Meet us at the following maritime trade shows in 2019! Copyright © 2017 Hydromaster ®. All rights reserved.